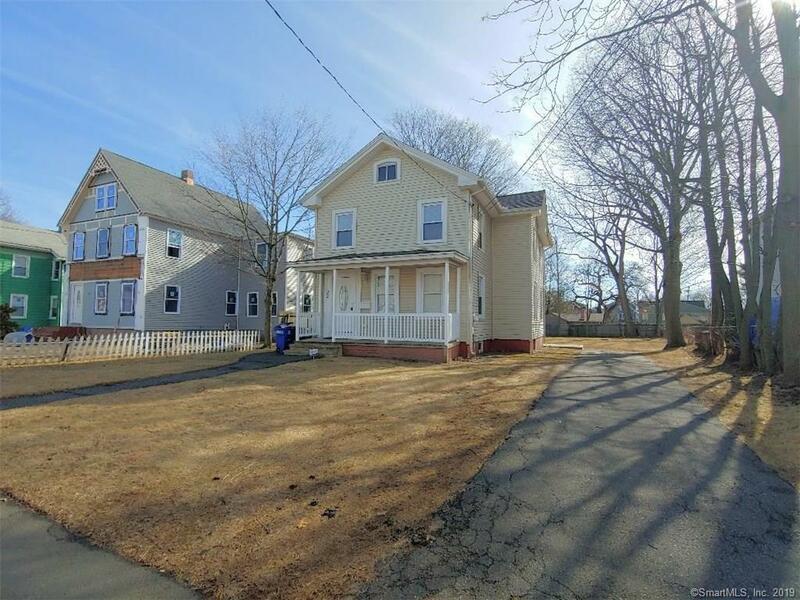 Welcome home to this pristine completely updated 4 bedroom, 2 bath colonial boasting with charm and inviting front porch to sip morning coffee or read a book. Enter inside to find gleaming hardwood floors, recessed lighting, open floor plan, spacious dining room and bright updated kitchen boasting with granite, ss appliances and lots of cabinets and counter space. 1st floor offers bedroom/office and full bath for 1st floor living if needed. Upstairs find 3 more generous size bedrooms and full beautiful bath. Lower level offers full basement for storage or future finishing. Out back enjoy a large yard and patio. Just move in and enjoy with newer furnace, windows and roof. Gas heat, central air, public water/sewer. Located near train station, shopping and major highways.